Browse Computer Chairs' handpicked collection of some of the most popular task chair designs out there. 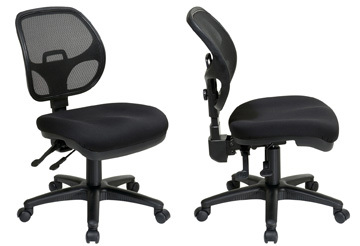 Our growing selection includes ergonomic task chairs, mesh, fabric & leather task chairs as well as armless task chairs. 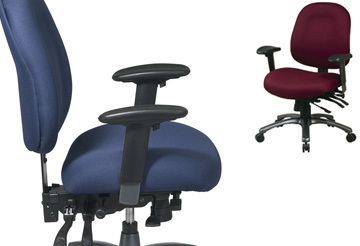 Included within our collection of task chairs is a plentiful selection of ergonomic task chairs. Ergonomic chairs are extremely important for those suffering from pain due to long hours sitting at a desk. Treat, prevent and give your body the love it deserves with an ergonomic task chair from our large collection. 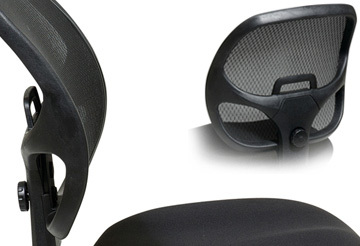 Choose a mesh task chair from the large selection of task chairs at Computer Chairs to ensure your tasks are accomplished quickly and efficiently. The lightweight, breathable fabric of mesh tasks chairs enable you to sit comfortably and productively for an enjoyable workday every day. 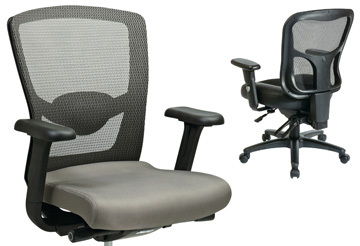 Because it�s important to receive comfort in every way possible, there are a variety of fabric task chairs available within the task chair collection at Computer Chairs. 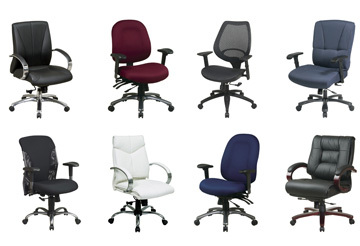 From leather task chairs to mesh task chairs, you can choose the fabric that suits your workload best. Treat yourself to a luxurious leather task chair from the large Computer Chairs collection of office task chairs. Leather task chairs not only provide the ultimate style, but they also provide endless comfort to ensure you complete all of your work as efficiently as possible. 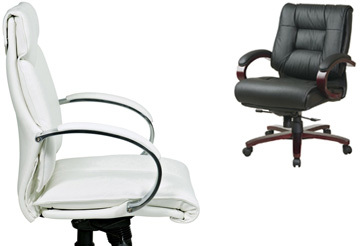 Within the collection of task chairs at Computer Chairs, we offer office chairs for every preference, including those that prefer the freedom of armless task chairs. Sit comfortably and free from the restraint of armrests with an armless task chair at your desk.